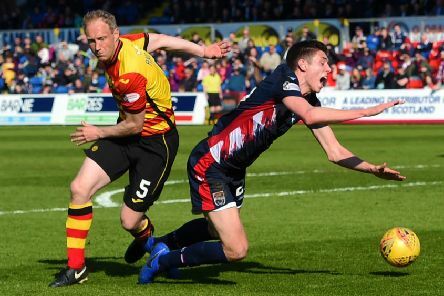 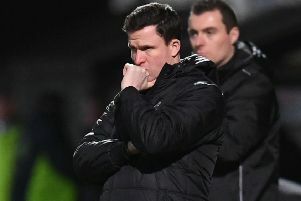 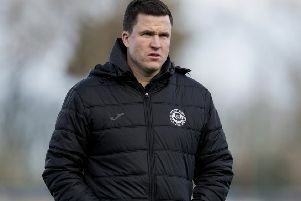 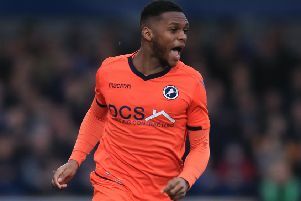 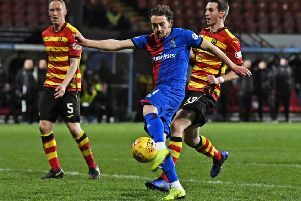 Tom Walsh made an impressive comeback from injury for Inverness Caley Thistle, scoring a fine winner nine minutes from time to propel them back into the play-off picture. 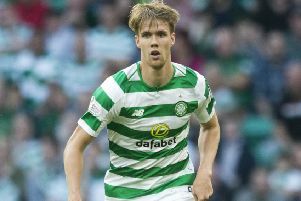 Celtic central defender Kristoffer Ajer says action must be taken now before a player is seriously injured by an object thrown from the stands. 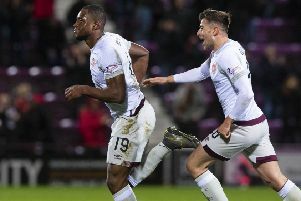 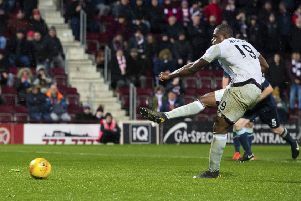 Craig Levein bemoaned missed opportunities and the refusal of referee Bobby Madden to award his Hearts team a late penalty as they were held to a 1-1 draw in their Scottish Cup quarter-final away to Partick Thistle last night. 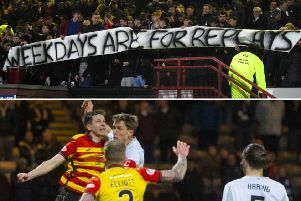 Hearts fans attending their side’s William Hill Scottish Cup quarter-final match with Partick Thistle at the Energy Check Stadium at Firhill on Monday night unfurled a banner hitting out at the day and time of the fixture. 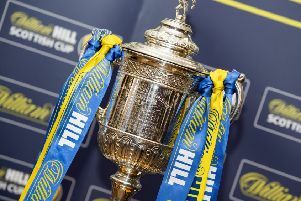 Celtic will play either Aberdeen or Rangers in the semi-finals of the William Hill Scottish Cup while Hearts or Partick will face Inverness Caledonian Thistle. 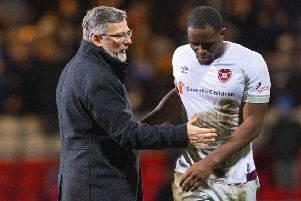 It may well only prove a hiccup on their way to Hampden for Hearts. 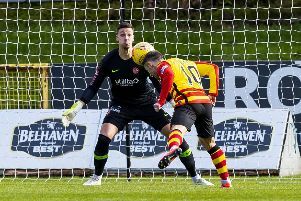 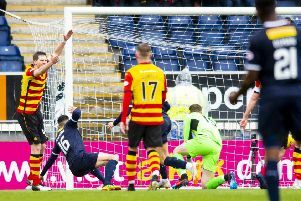 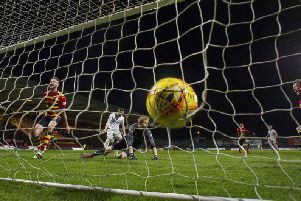 Craig Levein’s men, though, will be sick to their stomachs at failing to see off Partick Thistle in the sides’ Scottish Cup quarter-final at the Energy Check Stadium at Firhill, with the result that the pair will require to reconvene at Tynecastle for a replay next Tuesday. 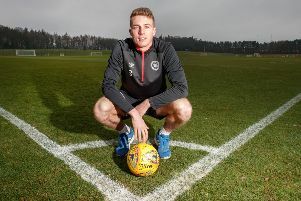 Conor Shaughnessy knows what it is like to live with the memories of a shock cup exit and he has urged his Hearts team-mates not to underestimate tonight’s opponents. 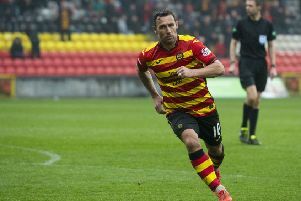 Scott McDonald is still pinching himself that he is on the brink of playing at the national stadium when his regular football destination was a six-a-side pitch in a Glasgow park only a matter of weeks ago.